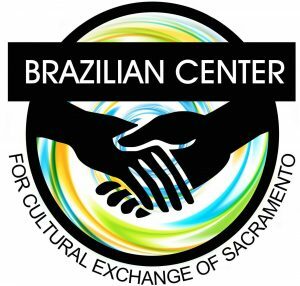 The Brazilian Center for Cultural Exchange 2420 N Street Suite 180 Sacramento 95816. Open Mic Night!!! 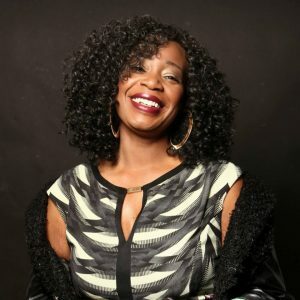 Writers, Authors, Poets, Emcees, Singers, Musician & Comedians all are welcome. Free Drink for all who order tickets online.